Remember taking vitamin gummies as a kid? Those fun-shaped fruity treats were an essential part of many of our breakfast routines. Now that you’ve grown up, it’s time to upgrade your daily dose of health benefits with a natural, safe supplement — Nature’s Script Hemp Gummies. You may be curious about what Hemp Extract is and how it can benefit your health, don’t stress. In this blog, we will break down precisely what Hemp Extract is and how it can significantly improve ailments such as anxiety, pain, substance abuse, skin health, and your overall wellbeing. What is Hemp Extract and How Does it Work? Hemp Extract, also referred to as Hemp Oil, is an all-natural compound extracted from Industrial Hemp plants. Hemp Extract is an oil-based compound known as a cannabinoid. At Nature’s Script, we source our Hemp Extract from premium-grade Industrial Hemp that is grown using environmentally friendly methods. We derive our Industrial Hemp from organic soil that does not contain pesticides, heavy metals, and harmful chemicals. Nature’s Script Hemp Extract contains no traces of THC and is not a Marijuana product. Since it is a natural cannabinoid, Hemp Extract can positively influence cannabinoid receptors found throughout your body’s nervous system. Every human has an Endocannabinoid System (ECS) that consists of receptors identified as CB1 and CB2. You can find these receptors in your peripheral organs, brain, and central nervous system. Your ECS is responsible for maintaining significant functions of the body including your mood, pain response, inflammation, sleep cycle, and appetite. When you take Hemp Extract, it activates the cannabinoid receptors throughout your body to help alleviate areas of pain and produce an overall calm. Let’s look at how Hemp Extract may interact with various conditions. At Nature’s Script, the goal is to provide you with the all-natural benefits of the Industrial Hemp plant. We do this by infusing our premium Hemp Extract into our colorful gummy bears. While many daily vitamins and supplements are noneffective and may have side effects down the line, Nature’s Script keeps it simple with our Hemp Extract Gummies. Along with pure Hemp Extract, Nature’s Script Gummies include White Willow Bark and Turmeric. White Willow Bark is a natural compound extracted from the willow tree. It has been used for centuries to treat pain and inflammation. Turmeric is a botanical that can be used to treat a wide variety of symptoms. Our Hemp Extract Gummies have no known side effects and no cases of overdose. How are Hemp Extract Gummies Beneficial? Generalized anxiety disorder is a health condition with many different symptoms that can strike at any time. 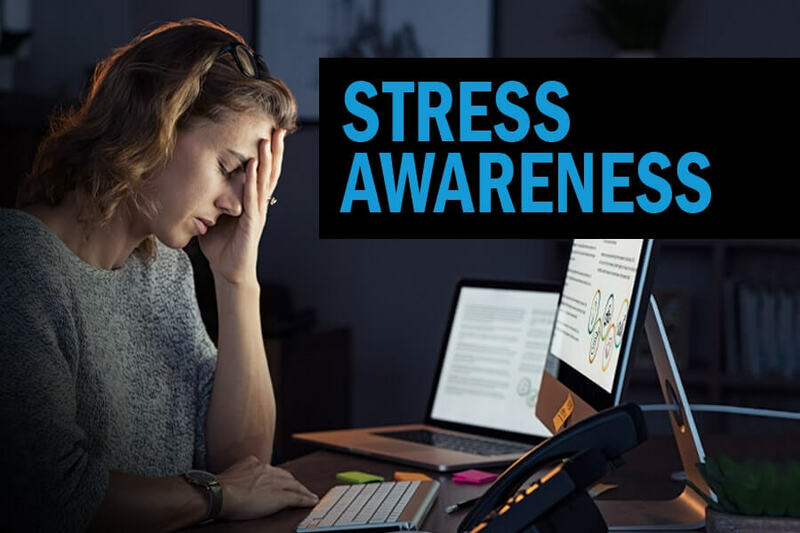 Feelings of fear, judgment, and apprehension can affect your professional and social life. A 2018 study showed that Hemp Extract’s properties could stimulate the brain’s receptors for serotonin production. Serotonin is the brain’s neurotransmitter that helps stabilize your mood. By consuming Nature’s Script Hemp Extract Gummies, you may feel less nervous, fearful and restless. Affecting over 38 million people throughout the United States, migraines are intense headaches that vary in longevity and severity. Noise, light, and movement can all exacerbate the symptoms of migraines. Generally, pain relievers, triptans, and opioids are used to help subdue migraine conditions, but they may have costly side effects down the road including ulcers and gastrointestinal bleeding. One study showed that the cannabinoid that composes Hemp Extract could alter the abnormal brain condition that causes migraines and headaches. Along with no known harmful side effects, Hemp Extract boosts the amount of anandamide (pain regulation neurotransmitter) to your brain to reduce the potential risk of migraines. Nature’s Script Gummies come in varying milligram potencies with the ability to treat acute to chronic pain. Hemp Extract contains natural anti-inflammatory properties that stimulate your ECS’s CB2 receptor. These receptors manage pain and inflammation throughout your immune system. A 2008 review showed that Hemp Extract proved to be useful in the management of problematic pain. Hemp Extract binds to your body’s pain receptors helping reduce areas of discomfort, potentially improving your mobility and sleep at night. Hemp Extract may be a potential treatment for substance addiction. Hemp Extract has the potential to help limit your desire for substances such as alcohol and tobacco. There was even a case report done in 2015 about a young male who used marijuana every day. In the study, the man was introduced to Hemp Oil, and he was able to maintain nonuse of marijuana over time. The male also started receiving better sleep and limited anxiety. Studies similar to marijuana use have been conducted for alcohol and tobacco, and the results have been positive, but still preliminary. Consuming Hemp Extract Gummies may allow your skin to improve as well. Benefits of Hemp Extract for skin include its ability to hydrate and regulate the skin’s oil production, which can reduce acne. A 2014 study showed that Hemp Extract could also moisturize and soothe inflammation caused by skin irritation. Even if you don’t have skin problems, Hemp Extract provides you with nourishing vitamins beneficial for long-term skin health. Hemp Extract’s benefits go beyond just helping current and desired areas of aches. In 2001, the US Health and Human Services confirmed that Hemp Extract has antioxidant properties. A study conducted on mice showed that exposure to Hemp Oil was able to heal their wounds and combat future damage. 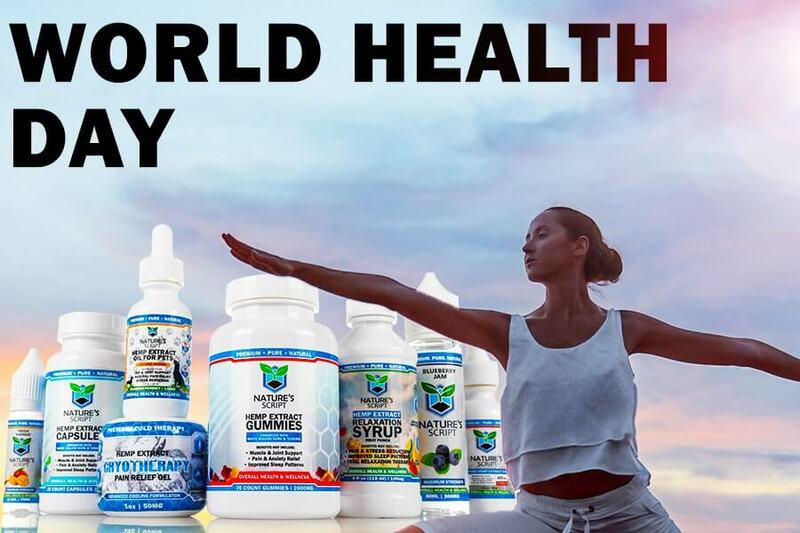 Antioxidants are a primary source for maintaining your body’s immune system and overall health, adding Hemp Extract Gummies to your routine may be the boost you need. Despite the stigma currently surrounding the Hemp industry, it’s important to educate yourself and understand what Hemp Extract is. Nature’s Script Hemp Extract is derived from Industrial Hemp, not Marijuana. Our Industrial Hemp plants contain high levels of Hemp Extract, or CBD Oil, and low levels of THC, the psychoactive compound commonly found in Marijuana plants. To derive our pure Hemp Extract, we use the CO2 Extraction Method. 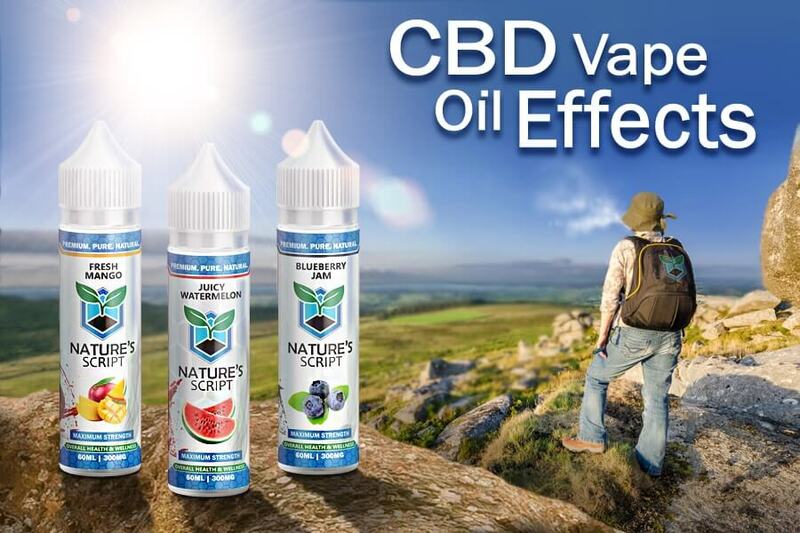 Carbon Dioxide (CO2) is a naturally occurring compound, and when it is frozen to reach its supercritical point, it becomes a fluid that we can use to “push” out Hemp Extract from our Industrial Hemp plants. The CO2 Extraction process is entirely eco-friendly and allows for a pure final product. This supercritical process yields our high-quality isolate Hemp Extract and contains no other compounds to ensure that it is entirely healthy for you. Through our CO2 Extraction process, we isolate our Hemp Extract and remove any traces of THC, ensuring you a pure and safe product that won’t get you “high.” Along with our verified third-party lab tests, we guarantee that you are receiving a certified premium product valuable to your health. Hemp Extract Gummies have the natural properties to provide you with therapeutic benefits every day and can be valuable to your short and long-term health. Leafly – What Are CO2 Cannabis Extracts and How Are They Made?